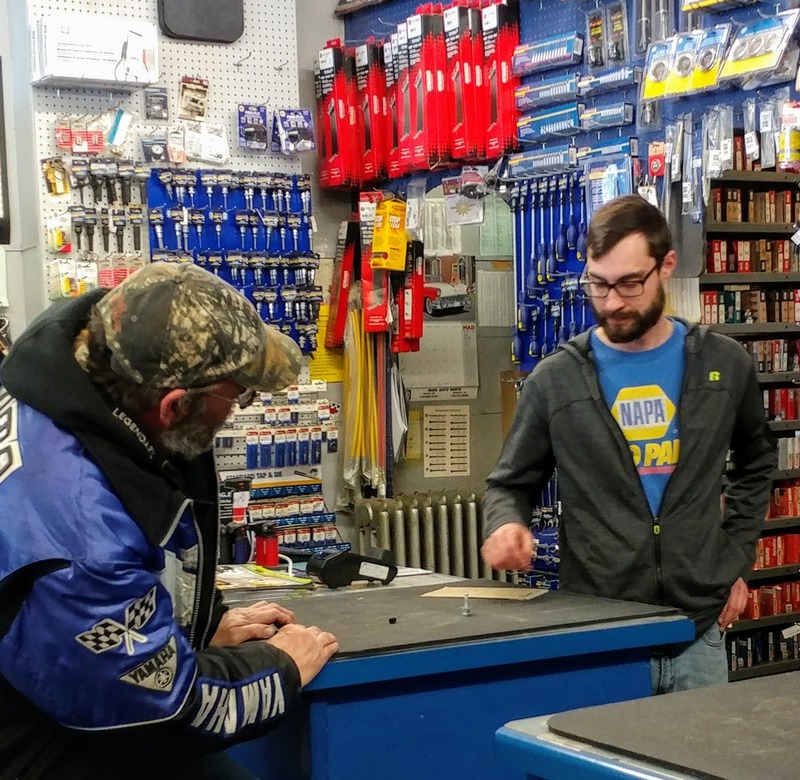 This week we would like to introduce you to Napa Auto Parts in Washburn. 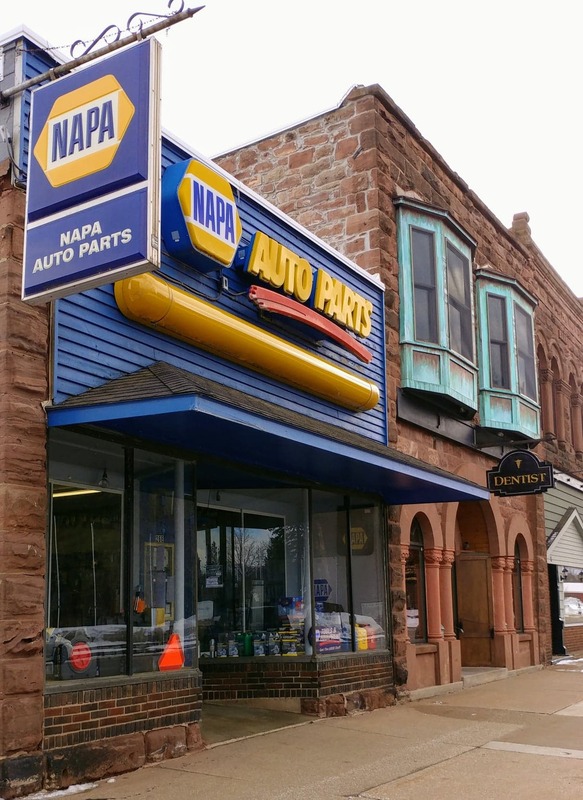 For 17 years NAPA has been serving our community. 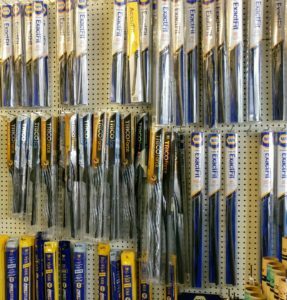 Having this store in town saves a lot of time and travel which can be tricky if you’re in need of auto parts and only have one vehicle. Conveniently, if they do not have what you need in stock, they can usually get it in 24 hours or less. 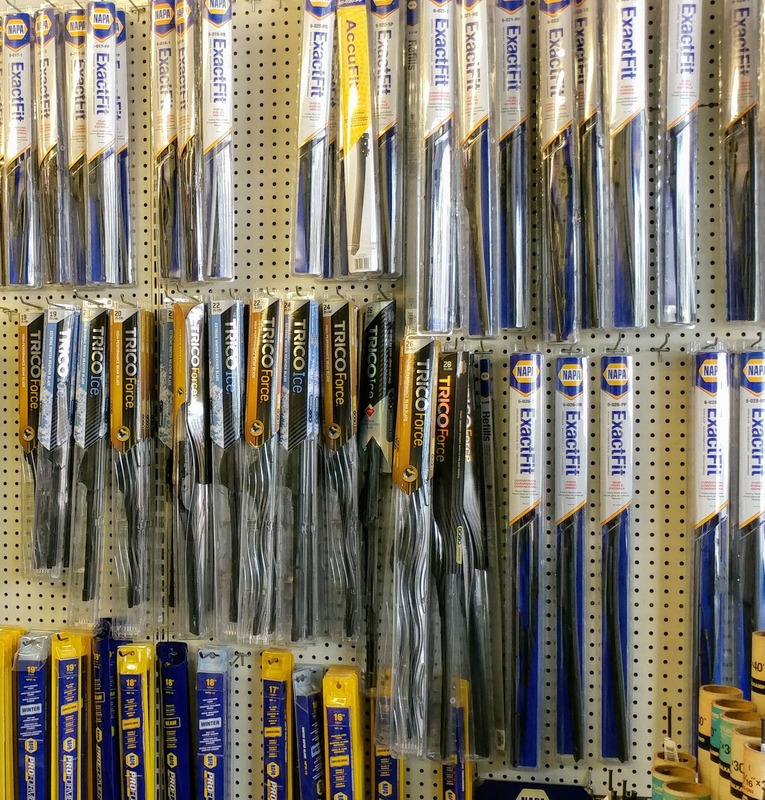 When I visited the store recently, Cy said, the most popular item right now are the windshield wipers, and I am sure we can all guess as to why. The weather has done a number this year and it is the perfect time to switch them out as they can become warped with the ice and freezing temps. Community is Important to NAPA of Washburn and it Shows. When asked what their favorite part of being in Washburn was, they said “the great people who live here.” Just this last week they donated a gift certificate for a winner of the Washburn Snow Blows Pop – Up Race. Plans are being made for an update to the front of the store currently located on 26 E Bayfield St. If you are in the neighborhood be sure and stop in to say hello and thank them for being an important part of the community. They are open Monday – Saturday. For more information on NAPA Auto Parts in Washburn be sure to check out their website which includes hours of operation and contact information, or stop by Facebook and give them a like and a recommendation.